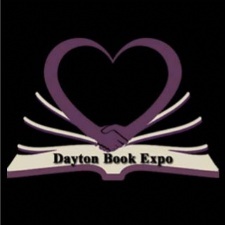 Find Martial Arts schools in the Dayton area offering many different styles. - S.W.O.R.D - A new recreation center serving the Dayton area, featuring loads of classes and unique opportunities to expand your physical horizons. 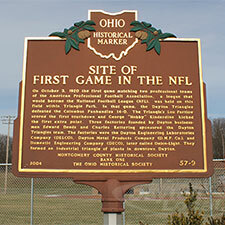 We proudly feature all things fencing from beginning classes to tournaments. 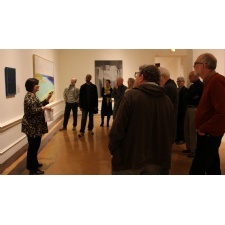 Classes also include belly dance, Goshin-do, yoga, and much more! 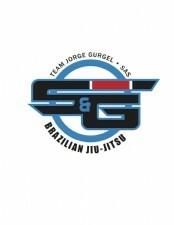 - S&G BJJ offers the best instruction in Brazilian Jiu Jitsu, Judo, Muay Thai, and Submission Grappling in the Dayton, Ohio area. 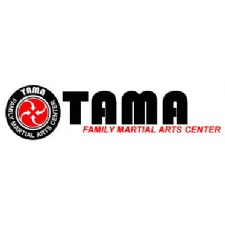 - TAMA Martial Arts Center is truly dedicated to the development and improvement in the field of martial arts established since 1976 in the Miami Valley area. - Kettering Location - We change lives by teaching martial arts with a professional and well trained staff in a clean and modern facility. 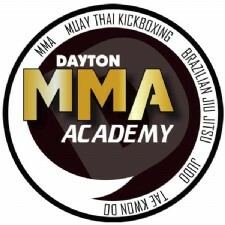 - Dayton MMA is a 10,000 sqft MMA training facility located in Beavercreek. 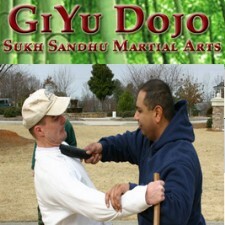 - We offer a customized martial arts training experience. 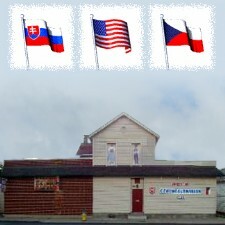 Adults and Youth programs. 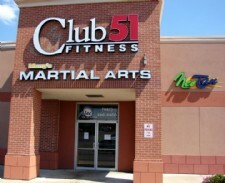 Muay Thai Boxing, Fitness Kickboxing, MMA, Judo / Jujitsu, Filipino / Indonesian Martial Arts and more. - Centerville Location - We change lives by teaching martial arts with a professional and well trained staff in a clean and modern facility. - We teach the classical Japanese Martial Art of Kobudo, the fighting style used by the warriors of Japan, the Samurai and Ninja. - Mile High Karate and Meng's Martial Arts of Centerville is a full-time, professional school focused on working with youth, teens, and families in Southern Dayton, Centerville, Oakwood, Springboro, Kettering, and Washington Township. - State of the art equipment, one of the best sports facilities in North America for wrestling, boxing and mixed martial arts, and a roster of coaches that teams around the world would envy.